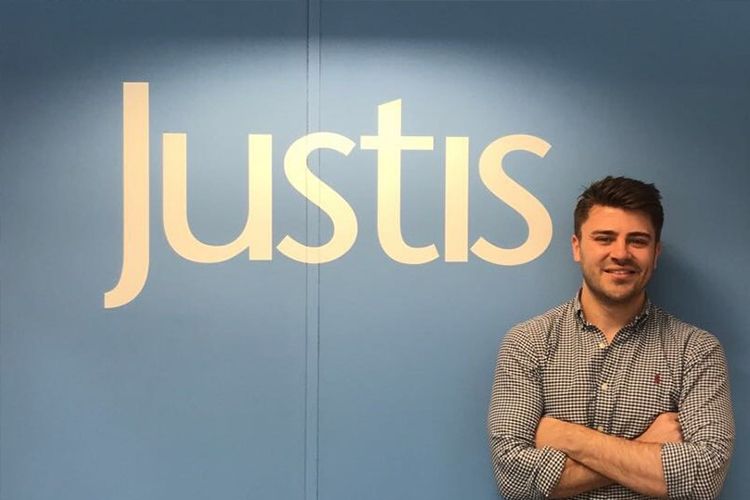 Members of the Justis team, collectively and as individuals, are continuously raising money for charity, organising donations, and much more. 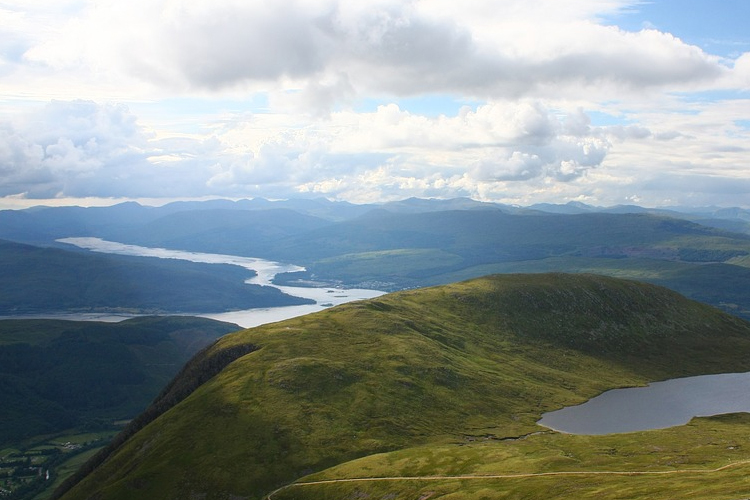 Read about some of our team’s triumphs, donations and efforts below. 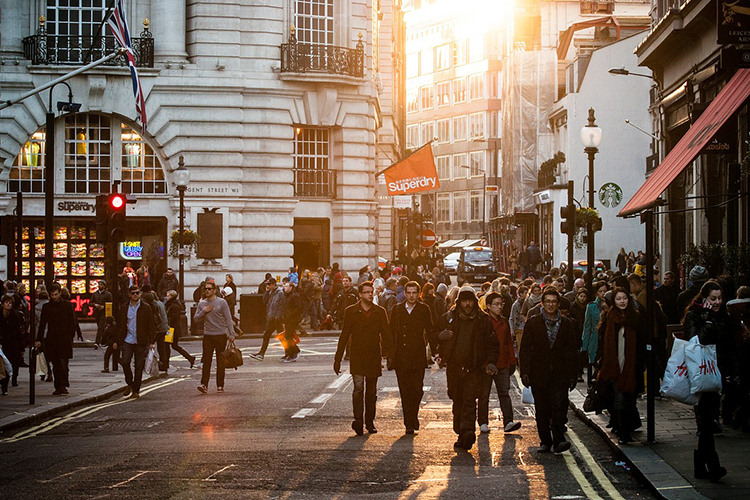 We are walking with the Lord Chief Justice and thousands of lawyers to raise funds for the London Legal Support Trust which funds Law Centres and pro bono agencies in and around London. 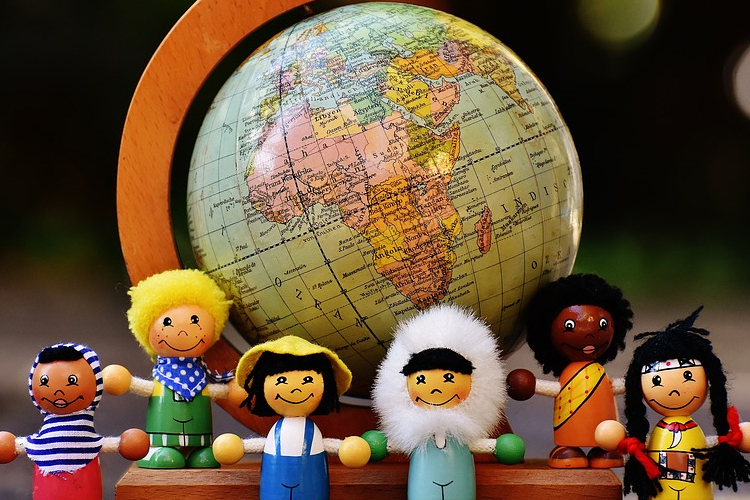 Our team is: David Hand, Matthew Terrell, Aidan Hawes, Masoud Gerami, Dan Thomas, Sam Foley, Joe Sibley, Marie-Armance Renaud, and Karen Thompson. Please sponsor our walkers as generously as you are able. 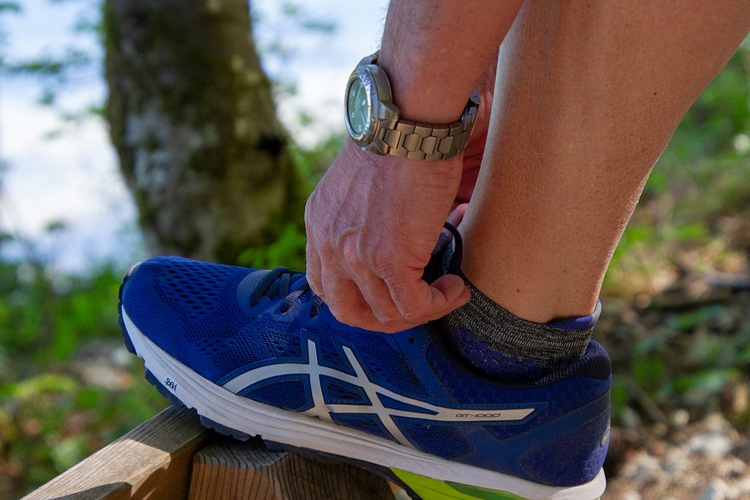 Joe Sibley from Justis, ran the London Marathon to support Concern Worldwide and their efforts to tackle hunger and transform lives. Joe raised an incredible £2,280. Justis are pleased to have donated two servers to St Peter’s Catholic School. With technology being a key part of the student experience, both academically and organisationally, we hope that this donation helps to further the education of the students at St Peter’s. 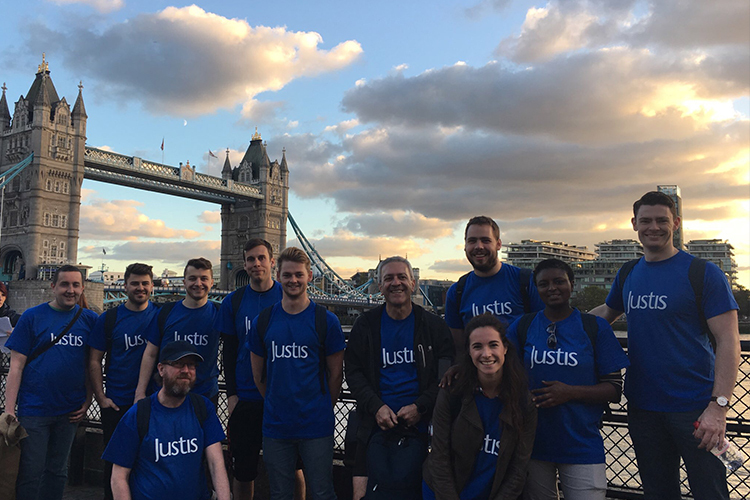 On October 27th, the Justis team took part in a 25km walk across 16 of London’s historic bridges, to raise money in support of the British Red Cross Society’s Hurricane Appeal. The Justis team raised a total of £1,204.66. Thank you to everyone who supported this important cause. 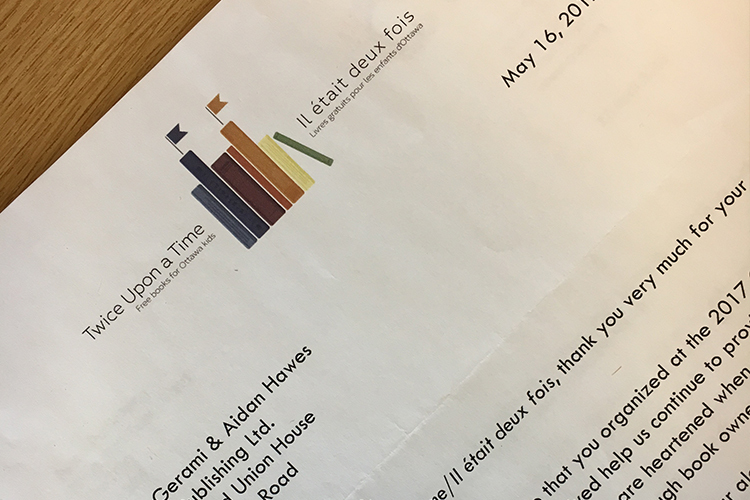 In 2017, Justis organised a book collection to help support Twice Upon a Time, and their efforts to improving child literacy. 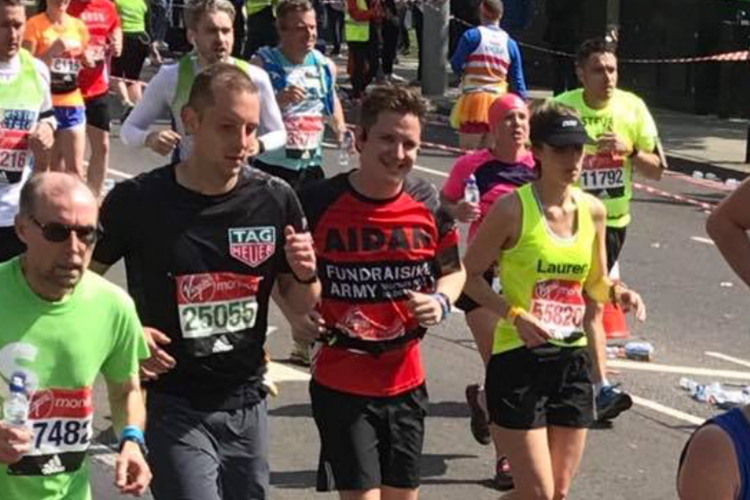 Aidan Hawes, Head of Commercial Development, ran the London Marathon in April 2017 for ABF The Soldiers’ Charity. Aidan raised £2,437.60 toward this important cause. 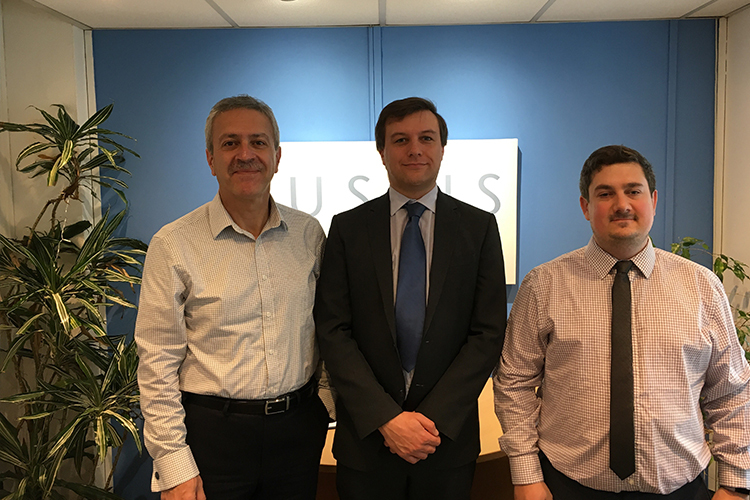 In 2014 the Justis team supported the work of Variety, the Children’s Charity, with a national money box campaign and cycle tour, raising a total of £866.62. Dean Pendley, Rob Chesterman, Rhys Pugh-Holmes, Vera Ekimenko, Leane O’Brien, Will Awad and David Finch took on one of the toughest walking challenges around: climbing the highest mountain in Scotland, then England, and then Wales, all within 24 hours, for Variety – the childrens’ charity raising £808.63. Hashim, Simon and Stuart ran the Regent’s Park 10K Race on 2nd June to raise money for Variety, the Children’s Charity, raising £245.45. 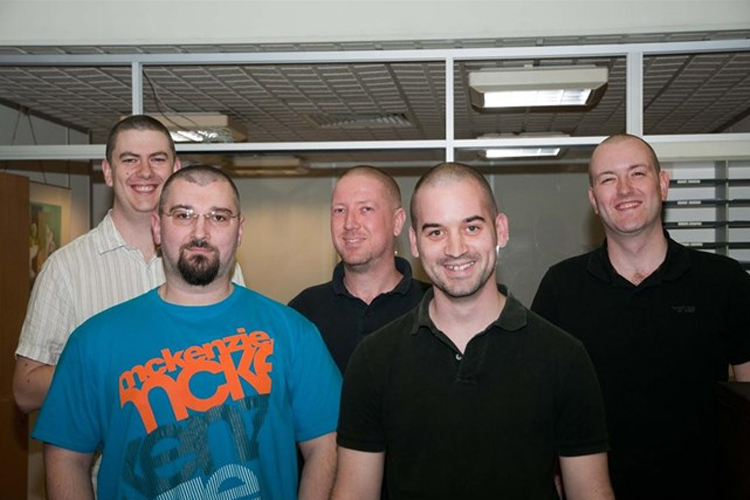 On the 25th of March 2011, Andy, Stu, Dave, Sasha and Chris from Justis underwent the clippers, raising £550 for Cancer Research UK.